Emil has over 35 years of commercial experience with National and local companies in the UK, in financial, management, export administration, customer service roles. This includes over 20 years with Wherry & Sons Limited, 19 of which were as finance director & company secretary. During this time Emil has built up significant experience dealing with local finance matters as well as handling export documentation, optimising freight rates and utilising marine cargo insurance. As well as resolving many trade issues in North Africa, Middle East and Far East, UK and EU markets. Emil has also set up procedures and credit control insurance to reduce debtor days minimising and recovering bad debts. 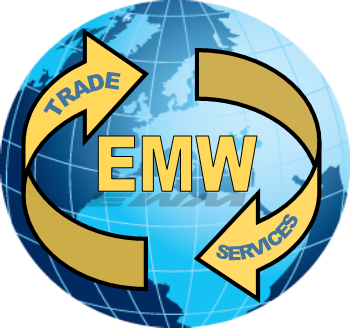 Emil set up EMW Trade Services in November 2016 in order to further utilise this experience, to assist other businesses to grow and assist with short term admin, export or credit problems.